Being a positive force in something bigger. That starts right here in our community. Not just by our donations, but by our actions. By partnering with a wide variety of community nonprofits and charities. Organizations that have one thing in common: an unwavering dedication to improve the world and the lives of ­its people and animals. Joining hands with our owners in the “Share the Love” event, giving back to our community-a community that’s given so much to us. 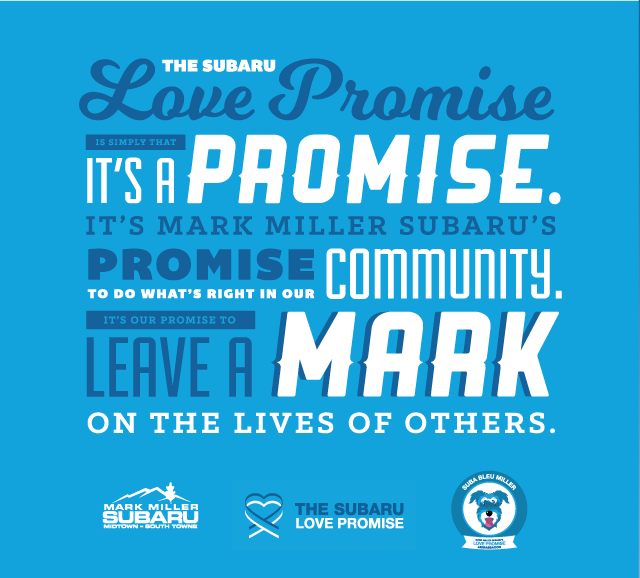 Striving to ensure our love is felt not just by our customers, but by all in our community. We do this not because it’s good for business, but because it’s the right thing to do. $1.6 Million in total donations to more than 100 charitable organizations since 2010. 88 homeless animals rescued from the Navajo Reservation in Kayenta, AZ. Learn More. 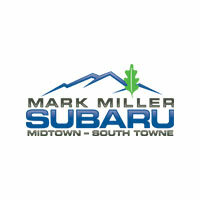 Roughly 1100 solar panels covering nearly all power needs at both Mark Miller Subaru locations. More than $20,000 raised to place a service animal in the home of a US Veteran in need. Learn More. Click Each Partner to Learn More!